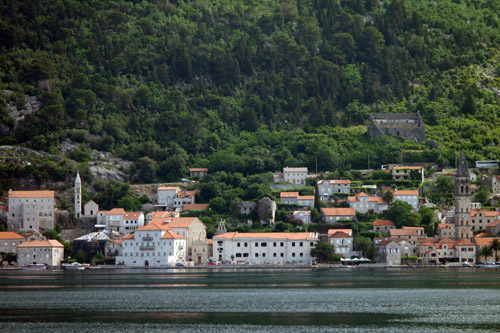 Montenegro is Europe’s newest country, having split from Serbia in June 2006 – the result of a referendum. 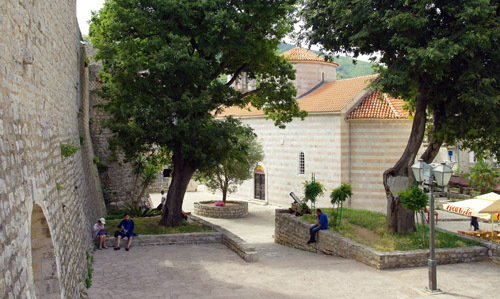 About the size of Wales and wedged in between Croatia, Serbia, Bosnia Herzegovina and Albania it is a mountainous place with a comparatively small coastline; Croatia seems to have bagged the best bits – including Dubrovnik itself. 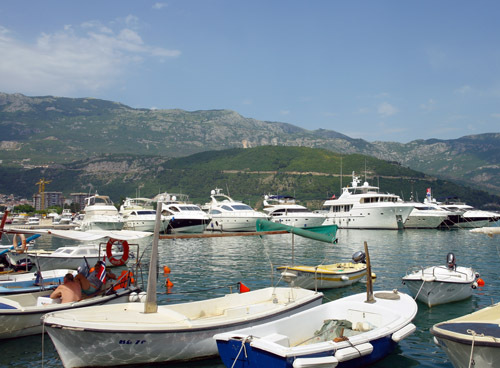 What Montenegro does retain is the fabulous Bay of Kotor and some pretty resorts along the coast that it does control. Apparently the super rich are running out of places to park their yachts; Puerto Banus is a bit chavvy (full of daytime soap stars) and Monte Carlo is a bit old and purple rinsed. 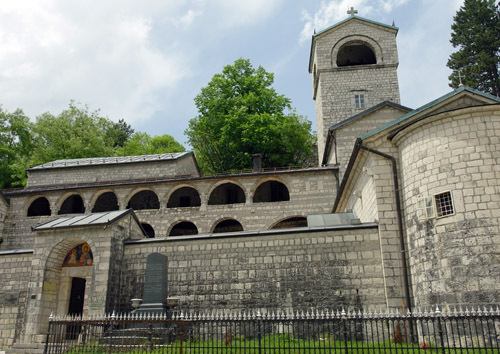 Step forward Montenegro, with crystal clear waters, ideal location in the central Mediterranean (but away from troublesome spots), use of Slavic language (they use the Cyrillic alphabet) and about 2 and a half hours from Moscow by private jet. 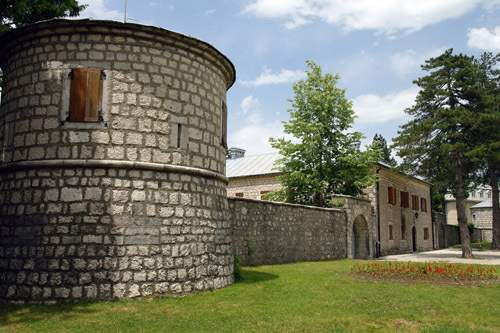 If you read the history of Montenegro on Wikipedia, it seems that just about everyone has had a crack at this place over the years; much of this is evident in the architecture – especially the Venetian and Austro Hungarian influences. 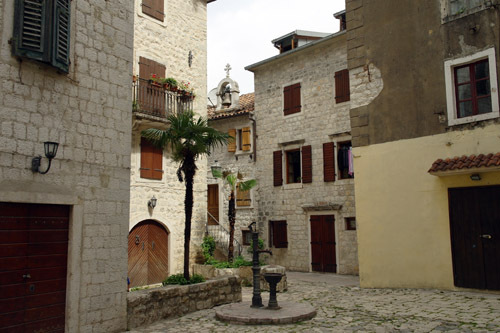 There is a fantastic legacy of pretty towns which they have only just begun to market; but if you want to see it before it either becomes overrun or very expensive, you had better go soon. 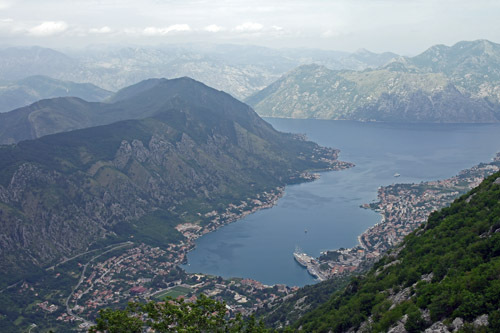 The Bay of Kotor, and the town of Kotor in particular, already receive some unfeasibly large cruise ships; each of which probably doubles the real population. 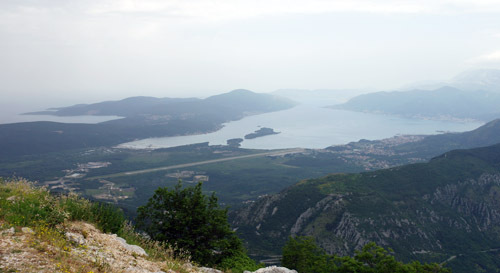 The town in the center right is Tivat and just right of that Porto Montenegro; where you will be able to park your yacht. Budvar on the Montenegrin coast is like a miniature Dubrovnik and beautifully restored, quite commercial but in a low key way.